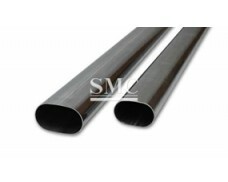 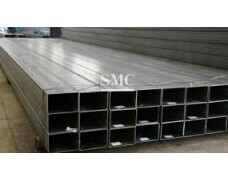 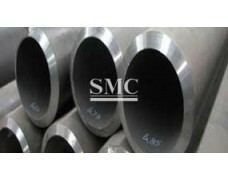 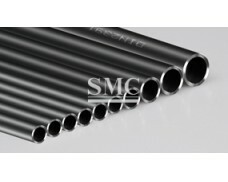 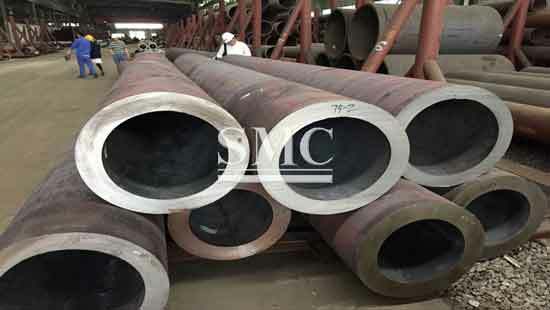 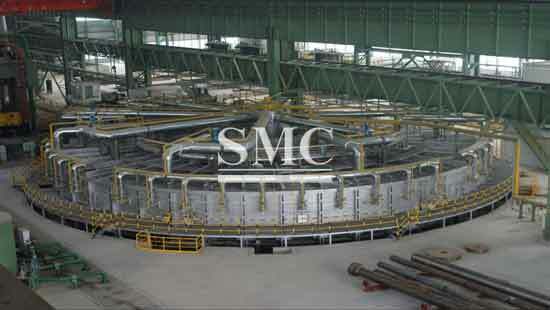 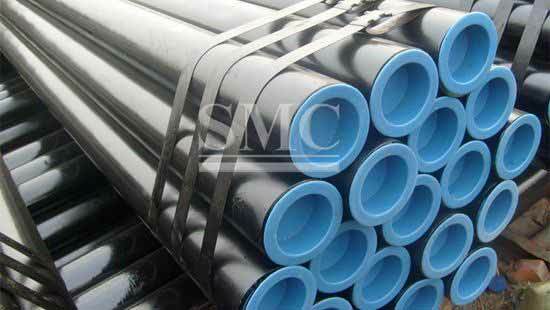 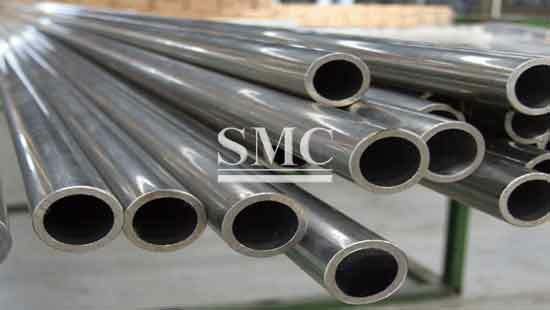 Process Method: hot rolling, cold drawn or Welded. 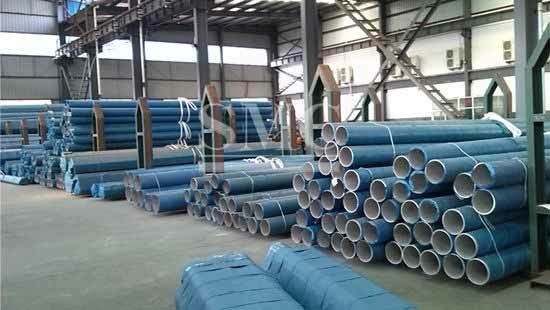 Oval Tube and so on. 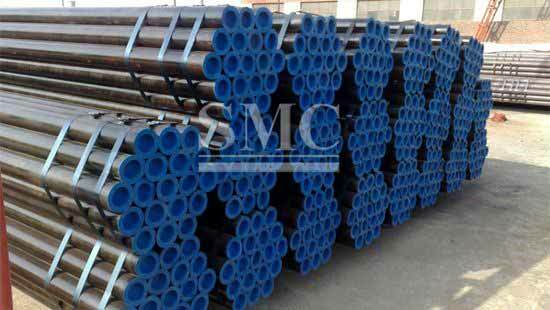 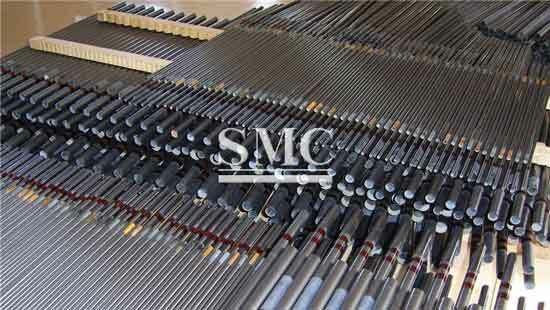 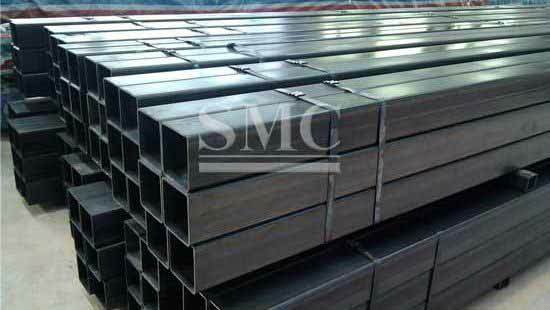 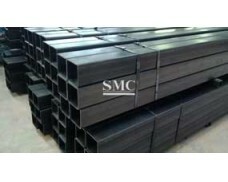 Shanghai Metal Corporation provides worldwide customers with standard seaworthy packaging to protect the goods during the delivery.